Hear Me LucasFilm and Hasbro? More Star Wars Jediettes Please! Requesting LucasFilm and Hasbro to give us more Female StarWars/Jedi Toys! Today we have a new generation of Star Wars/Clone Wars fanatics. Dads are excited when their children show enthusiasm for their childhood pastime of Star Wars. Hasbro recently sent us 10 new action figures for the Galactic Battle Game, with a playmat, carrying case, etc. 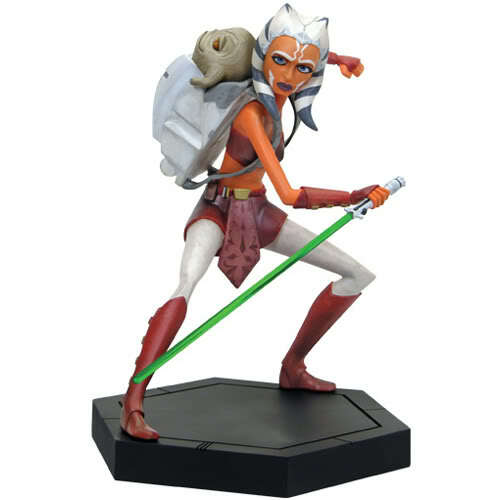 One of those figures is Ahsoka with her Lightsaber and a backpack with a little Rotta the Hutt in it. 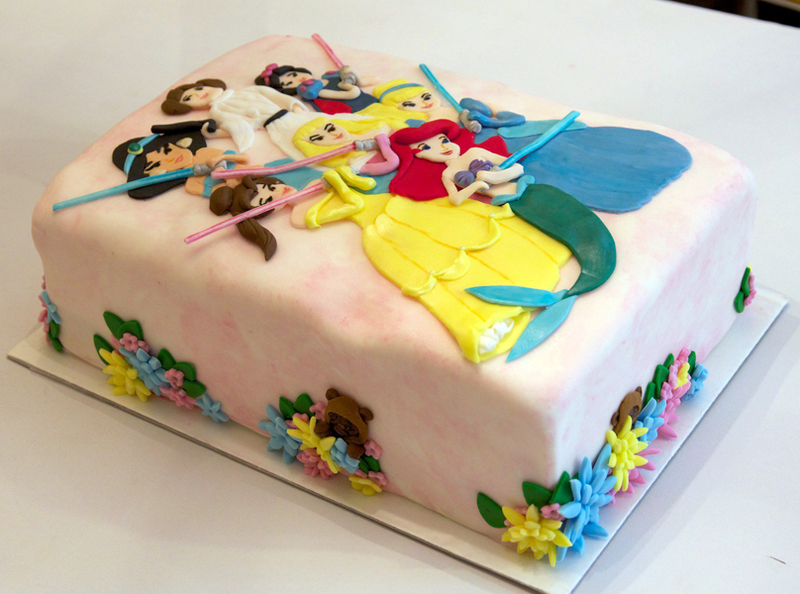 My five year old daughter who lives and breathes Disney Princesses, Fairies, and Ballerinas has also taken a liking to Star Wars, Legos, and Pokemon to keep up with her older brothers. She immediately laid claim to Ahsoka and fell in love with "Baby Rotta" as she calls him. and ewoks hidden among the flowers. All of this makes me wonder why Hasbro has not came out with a few items in Star Wars to appeal to the girls who are playing with these toys? Such as a line of Star Wars Princesses and Jediettes? 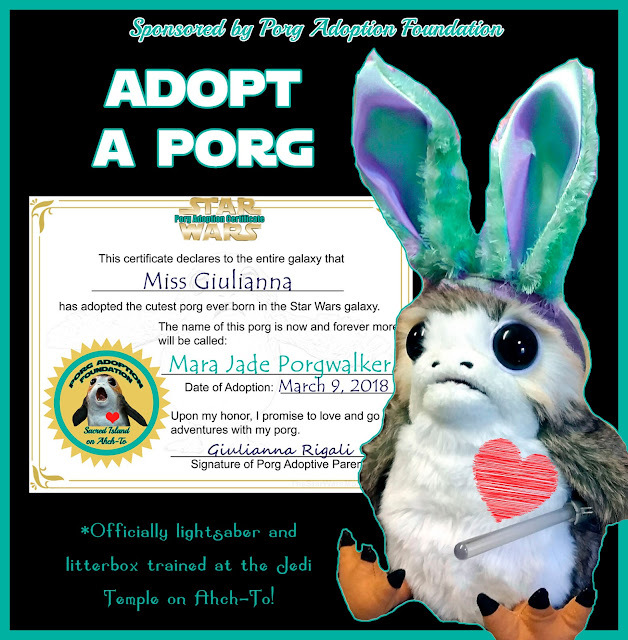 My daughter informed me that she wants an Ahsoka doll with a pet Rotta for Christmas this year. She also wants a Princess Padme' doll. Tonight I filled out a survey to let Hasbro, Cartoon Network, and Lucasfilm know what I thought about the goodies in the recent package they sent us. I shared this with them and I hope they at least let me "review" it when they decide we have stumbled upon a brilliant idea! Hasbro, do you hear me? Santa Claus is a Mom who was raised on Star Wars. 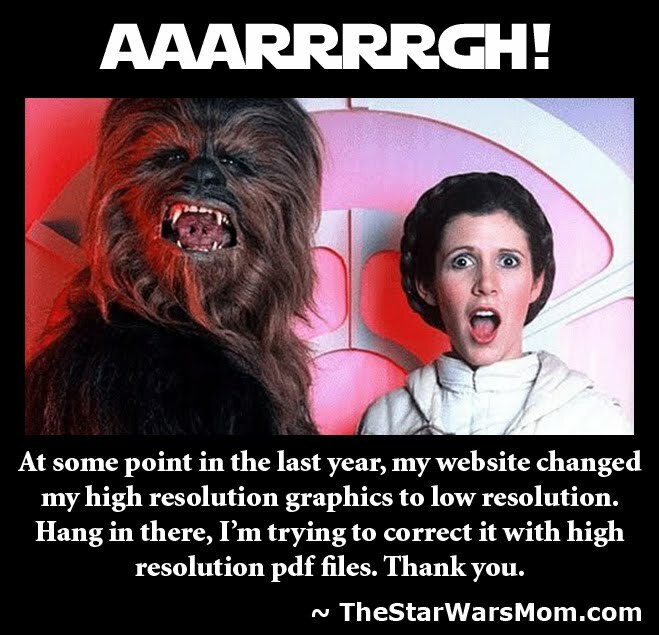 She is willing to jump on the Star Wars Princesses and Jediettes bandwagon to get the little girls on his list moving over into his galaxy far, far away! Some Santas may have NEVER played with Barbies, but I'm sure they thought Leia and Padme' were cool!